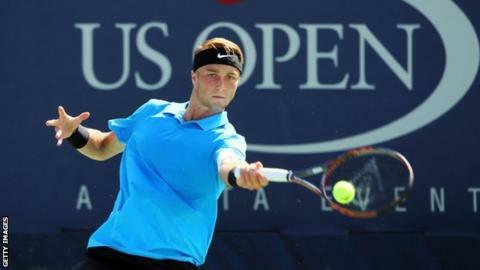 Britain's Liam Broady was beaten 6-2 2-6 7-5 by junior Wimbledon champion Filip Peliwo in the final of the US Open boys' singles at Flushing Meadows. The 18-year-old from Stockport was aiming to become Britain's third winner of the title in nine years after Andy Murray in 2004 and Oli Golding in 2011. Broady, the 13th seed, led 5-4 in the third set but the Canadian hit back to win in two hours and 25 minutes. The left-hander was beaten in the final of the Wimbledon boys' final in 2011.